Erin Morris: love, love, love. There is something you need to know. There is someone who loves you oh so much. Always. Forever. No matter what you do. At your best and at your worst. He loves you when you're tired. He loves you when you're strong. He loves you when you're weak. He loves you when you're desperate. He loves you when you're sweet. He loves you when you're scared. He loves you when you forget Him. He loves you when you go down to the depths. He loves you when you're happy. He loves you in your darkest memory. He loves you when the boy walks away. 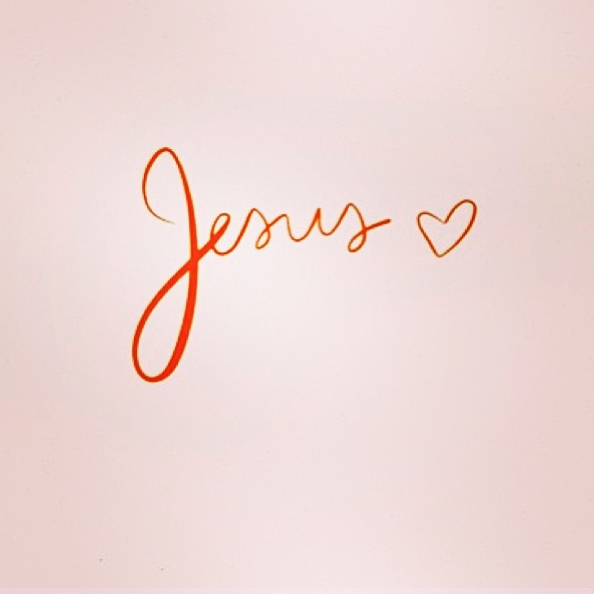 He loves you when the world adores you. He loves you when they hate you. He loves you when you're serving at church. He loves you when you're drunk. He loves you when you're crying. He loves you when the skies are blue. So talk to Him today. PS- friends, I'm sorry for being a bit MIA around here ;) I'm working a ton to get my book finished and ready to publish by December 1. Thanks for your prayers as I work on it :) Hugs! I'm like bawling. SO needed this! Thankyou friend! And cue the tears because I, like L up there in the comments, needed so desperately to hear this. Thank you. love how the Holy Spirit speaks through you!! these words are anointed!! Wow, this touched my heart this morning... I've kinda been in a bad rut lately (thank you, pregnancy hormones!) and this is such a great reminder!! !